During a livestream reveal, Respawn Entertainment confirmed that Apex Legends is available starting today on PC, PlayStation 4, and Xbox One! Apex Legends is a new battle royale game from Respawn Entertainment, the makers of Titanfall 2. The Twitch livestream reveal went live at 12 p.m. (PST), with a plethora of teaser footage leading up to its confirmed release. While the game was meant to be a surprise, early leaks spoiled the project by showing exclusive in-game details. Eager to learn more? Here's everything we know about Apex Legends so far! Apex Legends is a battle royale game set in the Titanfall universe. The game's existence was leaked early by a few influencers invited to play and promote the game after its announcement. On February 4, an ongoing stream on the playapex Twitch account went live prior to a full reveal. Below, we've embedded the Twitch livestream in case you want to jump in and recap what was shown. 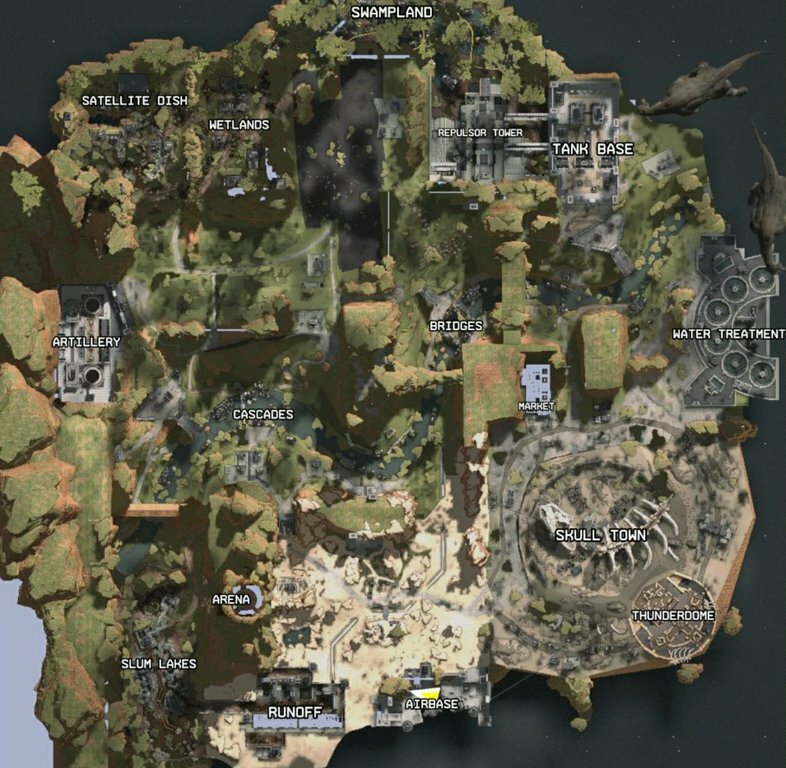 Some of the content shown included map locations and gameplay clips. For example, map locations feature a nice blend of variety from grassy hillsides to a ruined market with English and Japanese text. An updated description of Apex Legends can be found on the game's official Origin page. "Conquer with character in Apex Legends, a free-to-play Battle Royale shooter where legendary characters with powerful abilities team up to battle for fame & fortune on the fringes of the Frontier. Master an ever-growing roster of diverse Legends, deep tactical squad play, and bold new innovations that level up the Battle Royale experience – all within a rugged world where anything goes. Welcome to the next evolution of Battle Royale." As revealed during the reveal livestream, Apex Legends is available right now on PC via Origin, PlayStation 4, and Xbox One. Because it's free-to-play, you can download and immediately jump into the game without having to whip out your credit card. Of course, there will be Battle Pass options as noted in our livestream recap below. The reveal livestream for Apex Legends confirmed the game's availability on Xbox One, PlayStation 4, and PC starting today, February 4. During the reveal livestream, the release date for Apex Legends was confirmed for February 4, 2019. The game is free-to-play across a multitude of platforms including Xbox One, PlayStation 4, and Origin PC. The file size for Apex Legends varies, with a 23.1GB download on PS4 versus 12.77GB on PC. Developed by Respawn Entertainment, Apex Legends takes place in the Titanfall universe and includes a plethora of new characters and features. 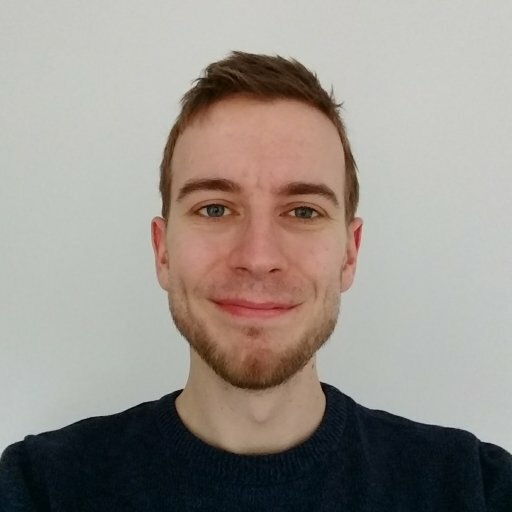 Apex Legends is described as a "squad-based battle royale experience with a uniquely Respawn flavor." Upon entering the game, players will be able to choose from eight different characters called Legends. For example, one of the Legends named Lifeline works as a healer who can both revive teammates and shield them from damage. Alongside familiar features like being able to choose your drop point using the Jumpmaster system, Apex Legends boasts new mechanics like Respawn Beacons. In Apex Legends, Respawn Beacons work by pinging weapons, locations, and enemies. There's also an intuitive inventory system that's easy-to-use thanks to its automatic attachment functionality. Wondering whether or not there will be a Battle Pass option in Apex Legends? Well, it was confirmed that Apex Legends will sell Battle Pass options with the first season scheduled to begin next month in early March. Moving forward, Apex Legends will offer unique Battle Pass seasons with players able to earn new Legends, weapons, cosmetics, and more. 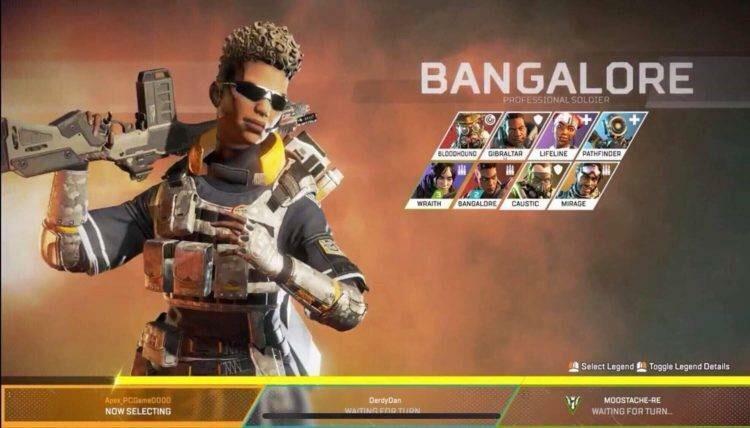 While the Apex Legends stream teased snippets of action, the game's character selection screen and map were leaked from influencers relating to the project. Below, we've included these leaked images. The map screen and character select menu are among the highlights of these leaks. The locations are all entertainingly named, with spots like Skull Town, Slum Lakes, and Swampland to be fought over. Also are those dinosaurs in the top right?!? Likewise, the character select screen shows off some stylish choices and indicates that characters may have unique abilities to make use of, and we'll also get the chance to play as a robot again. The full reveal began at 12 p.m. (PST), and you can recap the stream by clicking on the Twitch embed above. 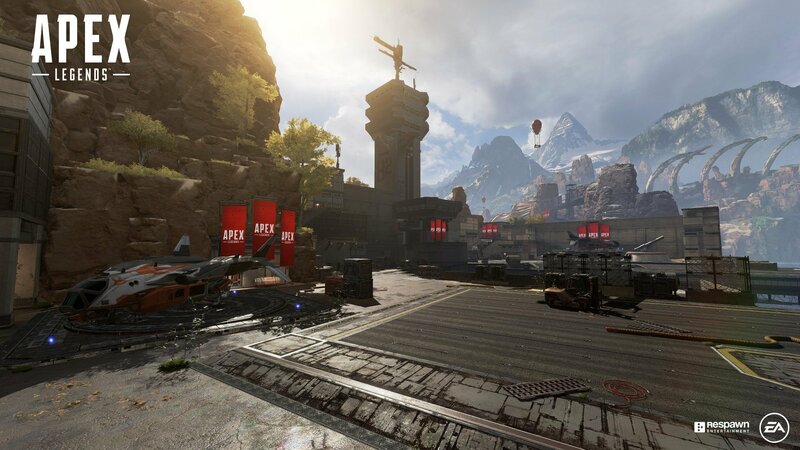 Check back, as we'll be updating this article with more information on Apex Legends as it becomes available. Additionally, you can watch the full release trailer for Apex Legends down below!